The Beechgrove and Glencregagh Residents’ Association made the plea to Castlereagh Council in a letter last week. Their proposal would see a small section of the 23 acre-grounds of Forster Green Hospital converted into a public park with leisure and play facilities. The letter states the Belfast Trust, which owns the land, has backed the community’s idea and has proposed the land be leased to the council for 10 years with a possibility of five-year extensions. Association Chair Edwin Gibson said residents in the area had been without any leisure facilities for some years. “Prior to 1996, we enjoyed access to a large open green area occupied in part by Cooke Rugby Club. After that, those facilities were lost as the area was transformed into a commercial and administrative area due to the development of Forestside Shopping Centre and Castlereagh Borough Council Civic Centre. 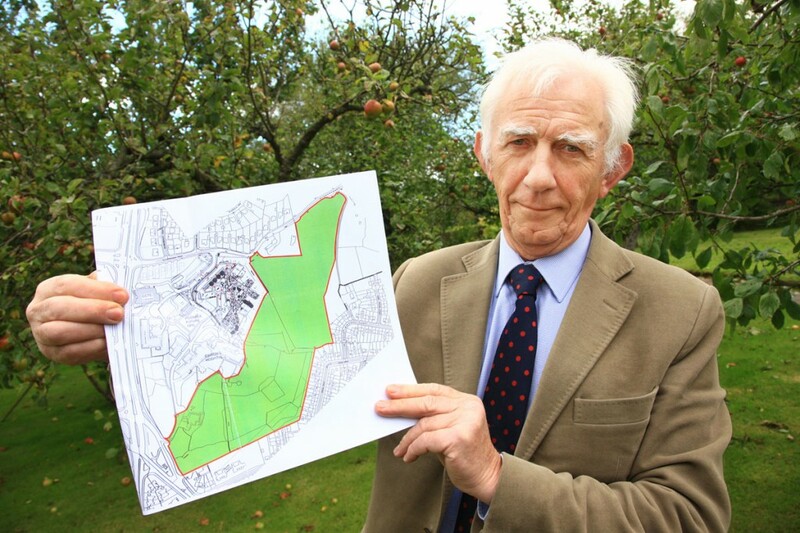 “So at present there is no provision of a public park or play area for children here. The closest is located at Cherryvale sports ground off the Ravenhill Road, which involves a lot of travel for people here. Mr Gibson said although residents were aware of the financial situation faced by many councils, it shouldn’t prevent Castlereagh from leasing the land and providing it to the community. “We appreciate development of the park and its facilities will depend on the appropriate funding but we believe ‘peace money’ is available to the council and providing facilities for people of all ages and different religious and cultural backgrounds would satisfy the above criteria. A spokesperson from the Belfast Trust said previous health minister Michael McGimpsey had given the go-ahead for the lease to be offered to the council. A Castlereagh Council spokesperson said a request to speak to the council had been made by the residents and the organisation was “sympathetic” to its wishes.